Overview: I love the creative expressions possible with the MoonLight Lamp. It is essentially an interactive wall LED lamp designed to produce endless possibilities when playing with lights, shadows and creating beautiful atmosphere. 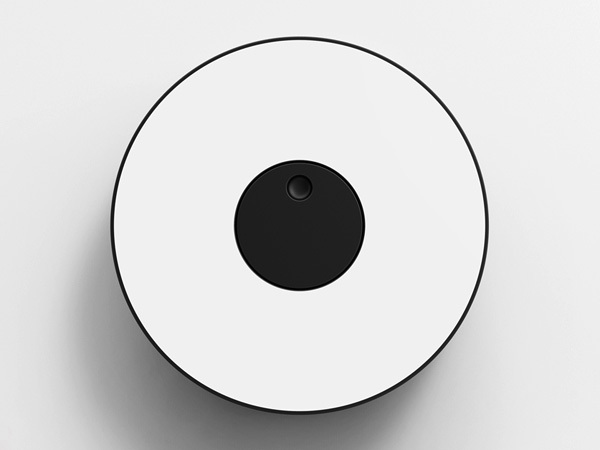 The design features three different sizes, each one of them having two sets of diodes. Simply turn the dimmer to increase or dim the front and backlight. 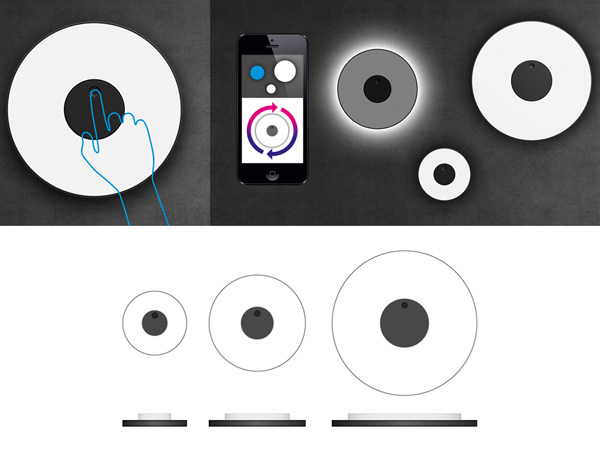 The Lamp can be used via a Smartphone app and customized according to whim!